NEW! 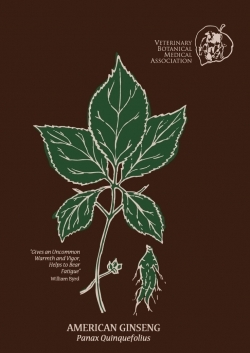 Chestnut Brown T-Shirt has the VBMA logo on the top left and a beautiful rendering of American Ginseng in the center in dark green. Currently available in Small, Medium, Large and Extra Large.